Please email me at forrestscottbrown@yahoo.com or call (478) 251-9513. Scott and his wife Kimberly live in Milledgeville, Georgia. 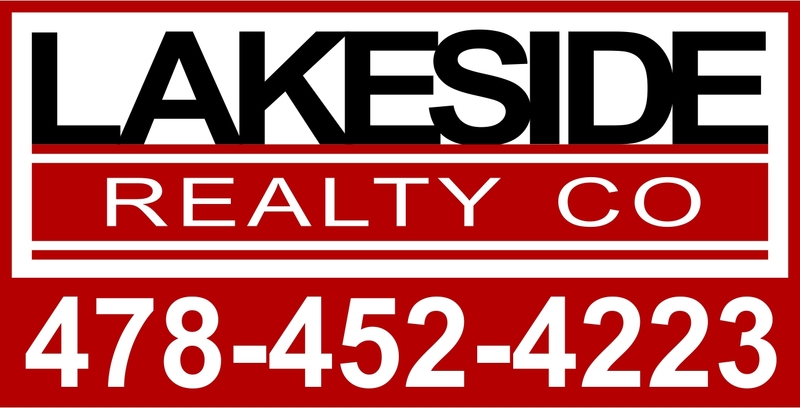 Scott brings over 30 years of experience in sales and knowledge of Middle Georgia property to Lakeside Realty. His ability to develop working relationships with a wide range of people and provide customer and client management skills will insure that his clients are pleased with their buying or selling experience. Scott’s goal of becoming the “GO TO” real estate professional in the Middle Georgia and his love for helping and understanding people in their time of need is key to families needing to sell or settle an estate, a house on Main Street, or a thousand acre farm. Scott understands the needs of sellers. 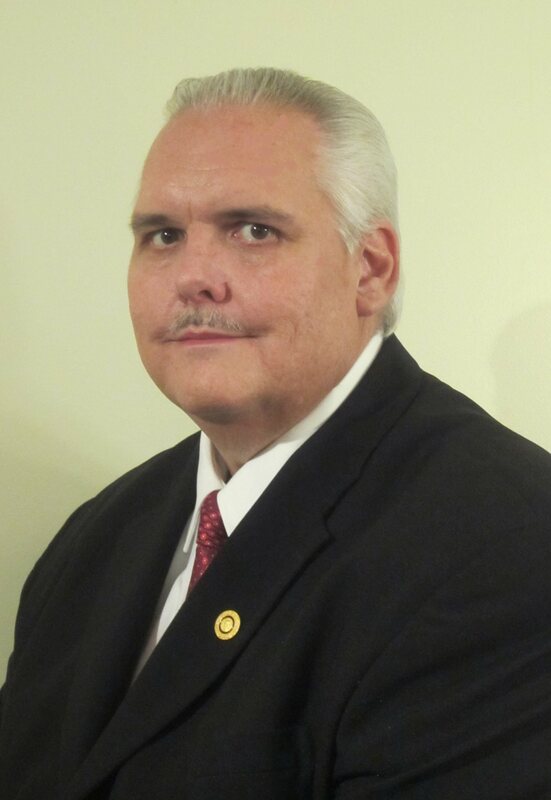 With over thirty years of management and sales experience in the Milledgeville and Middle Georgia communities Scott knows the real estate market, people and families of Middle Georgia. Passed GCIC & security clearances, including background checks, while working as a sales & service consultant for Milledgeville Police Dept.